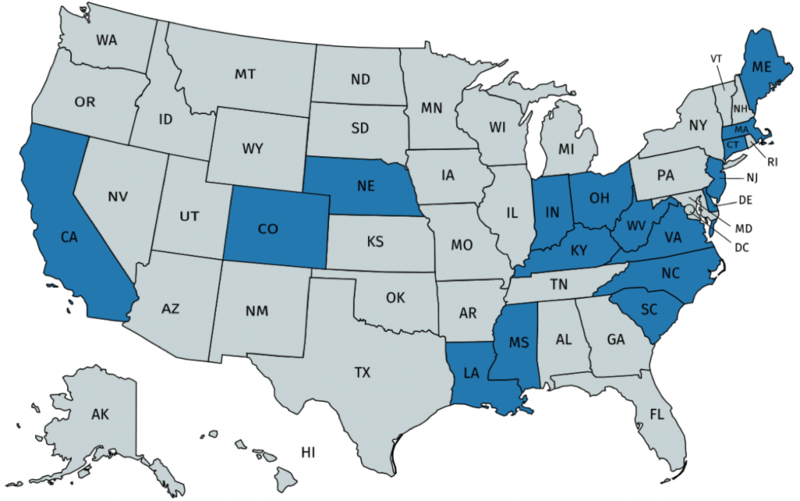 The National Police Foundation (NPF) has partnered with the Secure Schools Alliance (SSA) to conduct a series of annual comprehensive scans of state legislation related to all aspects of school safety and security. The annual state-by-state legislative scan includes: facility security and assessment requirements; the existence and roles and responsibilities of state school safety centers and school safety teams/committees; requirements for schools administrators and faculty; allocation of funds for improving school safety and security; and all-hazards emergency planning and preparedness. In addition, NPF produced the following deliverables: a state-by-state matrix of promising school building facility security practices (as identified by SSA); a comprehensive review of the state-by-state codified school building and facility security standards, guidelines, and legislative requirements; a comprehensive review of the state-by-state school building and facility security promising practices, recommendations, and resources available to identify nationwide promising practices; and, has presented about school security legislation, promising practices, and the need for additional data and research at national industry conferences.